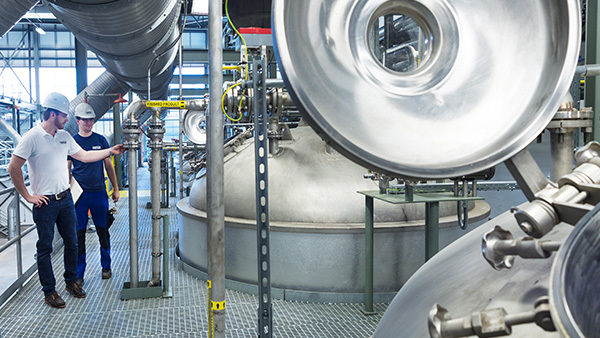 Besides the exact dosing, precision at blending determine significantly the quality of the products in the chemical industry. PURPLAN delivers and installs fully automatic Mixing Stations with high process reliability and comfortable user interface. 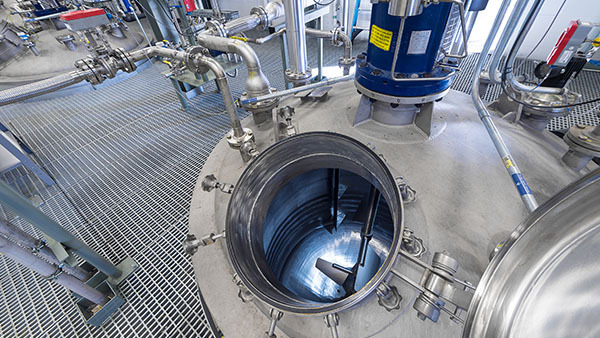 For example, adequate mixing of fluids with solids or the dosing of small amounts and activators, continuous or batch processing. 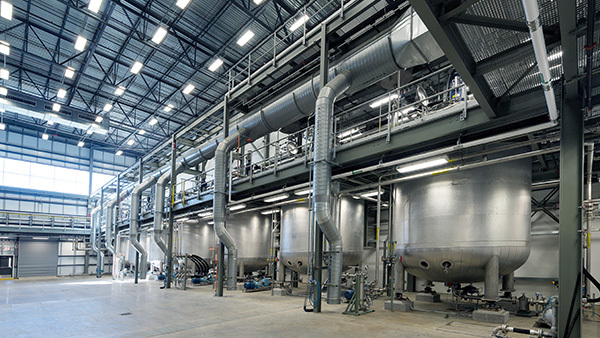 Our performance spectrum extends from individual laboratory reactors to the engineering and construction of an individual pilot plant right up to a Turn-Key chemical polyurethane production facility. 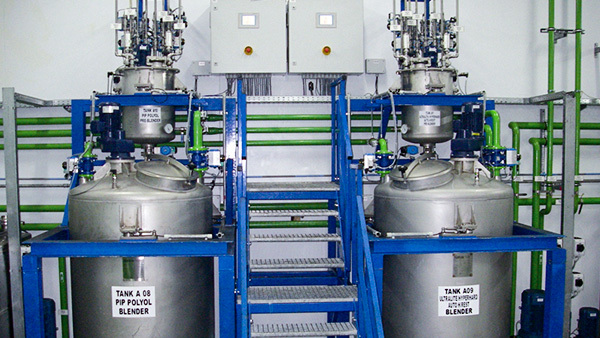 Our experienced Engineers will also provide an optimized solution for the often difficult System-decoupling for dosing applications with agitator. This is PURPLAN-Know-How for a custom-made PUR-Production.